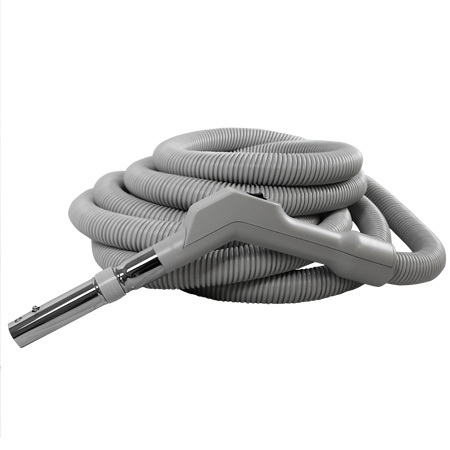 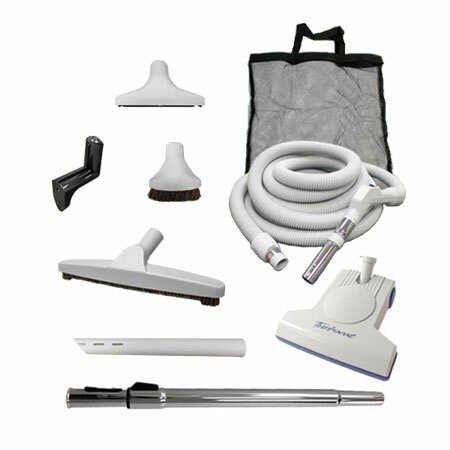 The Universal Deluxe Turbo Accessory Kit provides all the components and attachments necessary to clean a home with mostly smooth floors and minimal carpet and rugs and no pets that shed. 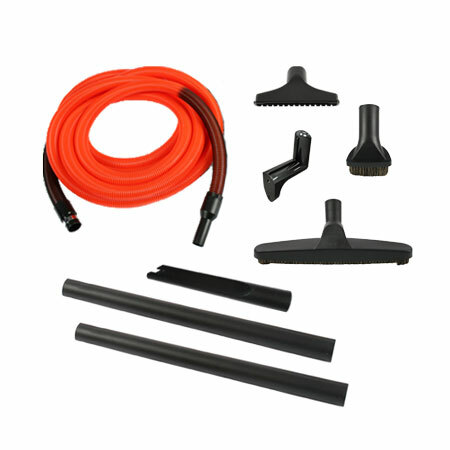 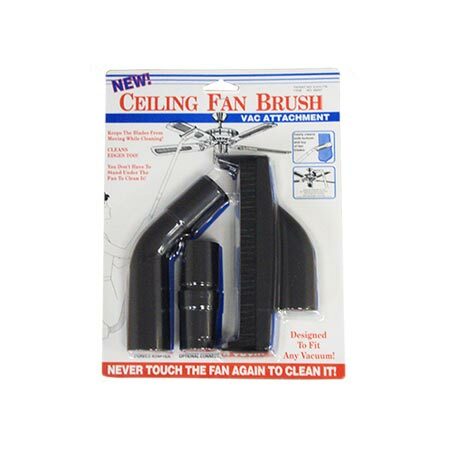 Included in this kit are: a lightweight, low voltage, crushproof hose with a swivel handle that has a switch control on the handle; a Turbocat carpet brush, a 12" smooth floor brush, a dust brush, crevice tool, upholstery tool, and an adjustable chrome wand. 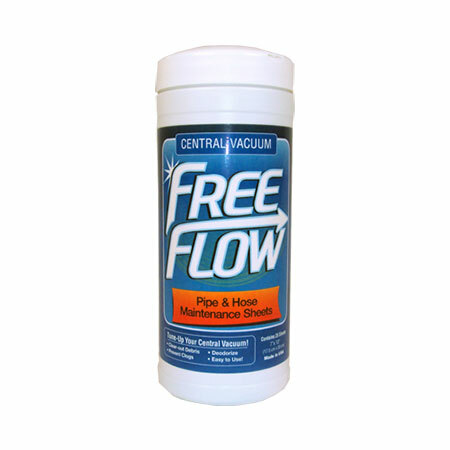 The hose fits most inlets. 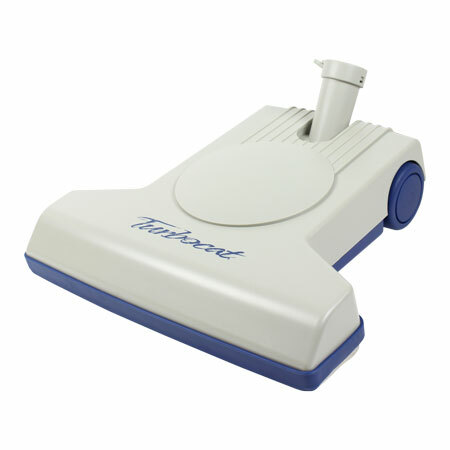 The Turbocat power brush cleans carpet and needs no electrical power. 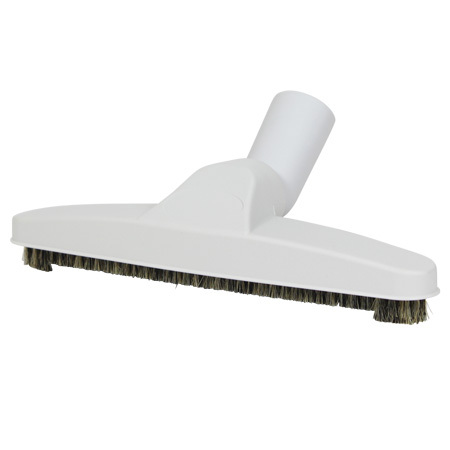 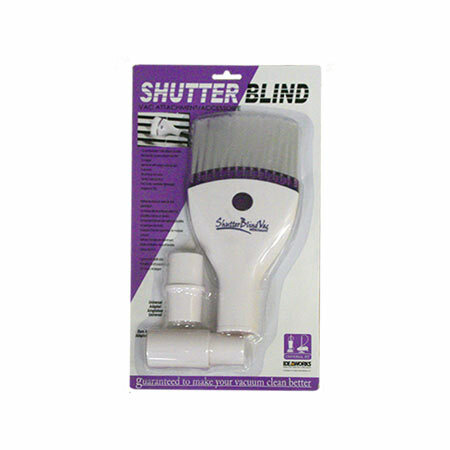 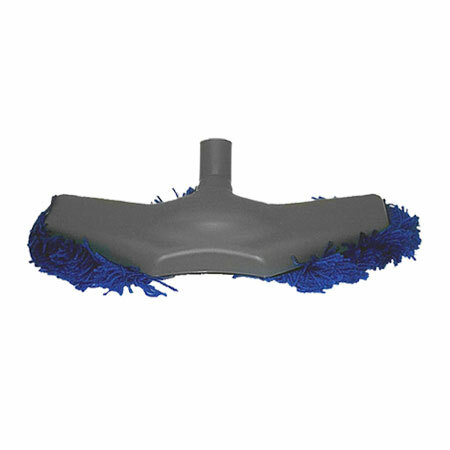 All the attachments have soft natural bristles that won't damage delicate surfaces.